A few months ago The Sands implemented a much needed waste separation system with labeled bins placed in all the waste production locations around the property. Today, all waste is delivered to the collection house twice a day by the various departments. Once at the house the sustainability team check the separation, record the weight per separation and per department. It has been an eye opener to have the figures available making our goal towards zero waste seem clearer. We have a LONG way to go and many lessons to learn but we will do it. 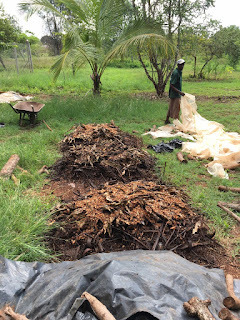 So far we have started by trying to use as much of the Fruit and Vegetable waste as we can. Bins of this Fruit and Veg are taken to The Sand's organic farm daily, where it is used to build compost, feed a jakuzi full of worms (to make vermi tea- a natural fertilizer) and soon it will be feeding the 100 Kuroiler chickens which are on their way from Thika. 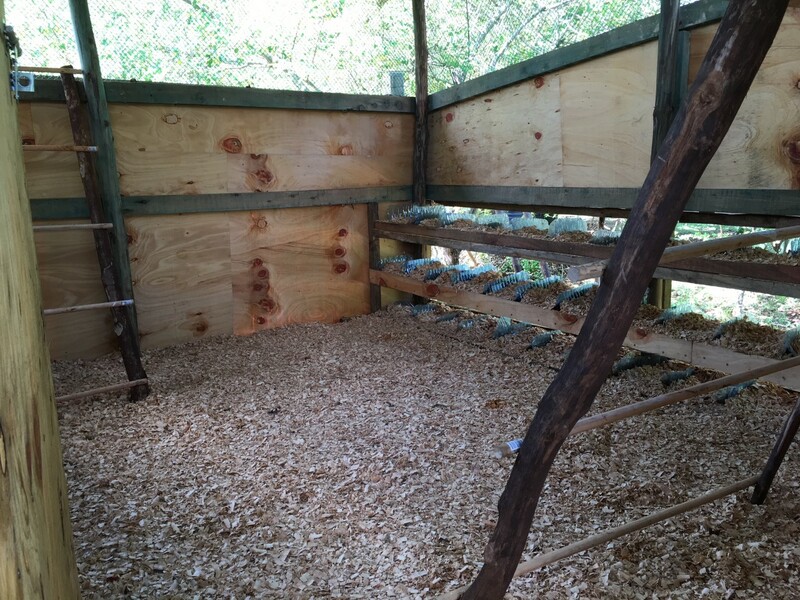 The chicken house is now ready with nesting 'boxes' made out of plastic water bottles collected from other houses, restaurants and hotels down the beach. Wood shavings from The Sand's carpentry workshop are being used on the floor and in the laying boxes. The plywood walls are reused pieces taken from the building of the farm house, these, and much of the structural poles have been painted with old engine oil from the hotel generator. 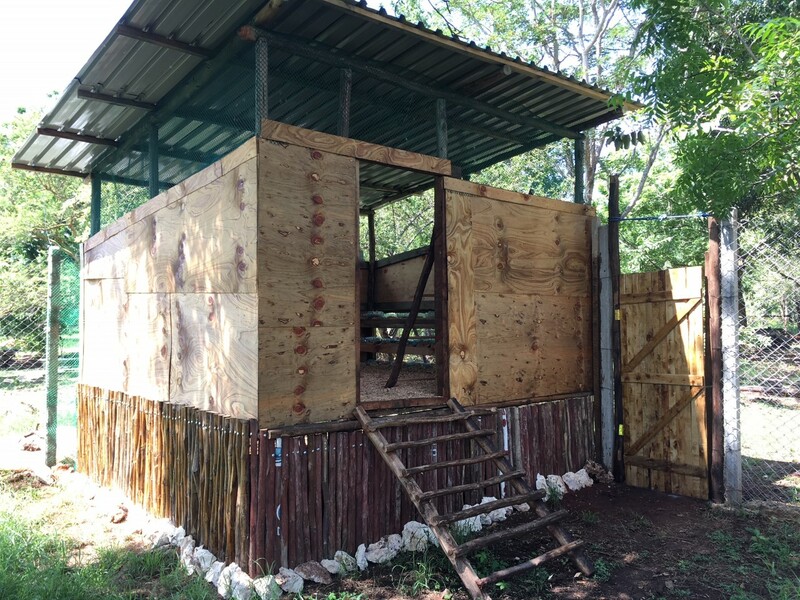 Right next to the chicken run and coop is one of the two compost building zones of the farm, this was done so that the compost would attract and breed insects and larvae which would naturally overflow into the free range run. Also the wood shavings and chicken poo can easily be collected up and added to the composting next door. 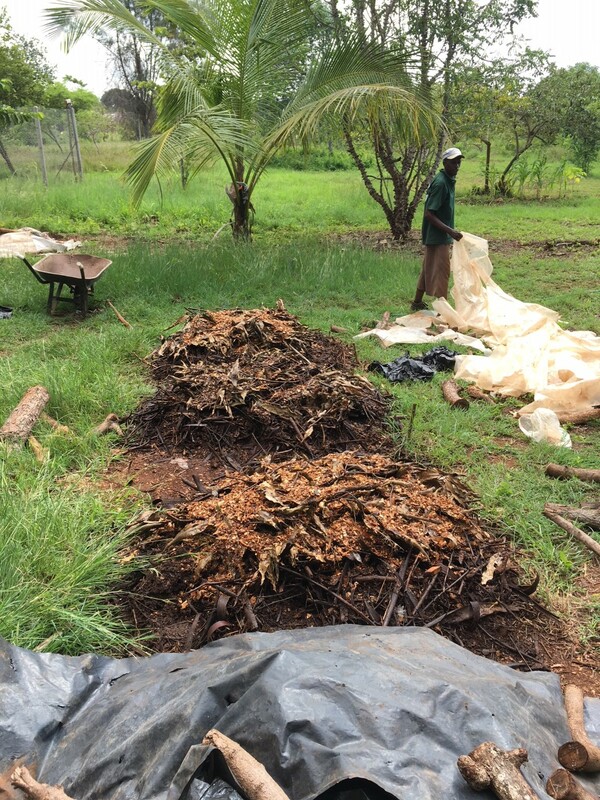 After around three months of adding and turning the compost is ready to be used on the raised beds which grow produce for the hotel and restaurant.. and the cycle goes on.